All you need is a pair of sneakers and a racket to join the fun. This class covers the basics as well as scoring and playing. LOCATION: Marinwood Courts. INSTRUCTOR: Jerry Mehciz. Class size is small, so register early. For the adult player who has prior experience and would like drills to sharpen up skills. The last half-hour is reserved specifically for playing and using skills and strategies learned in the lessons. This should be a "C" or 3.0 or higher player. Class is limited to eight players. LOCATION: Marinwood Courts. INSTRUCTOR: Jerry Mehciz. 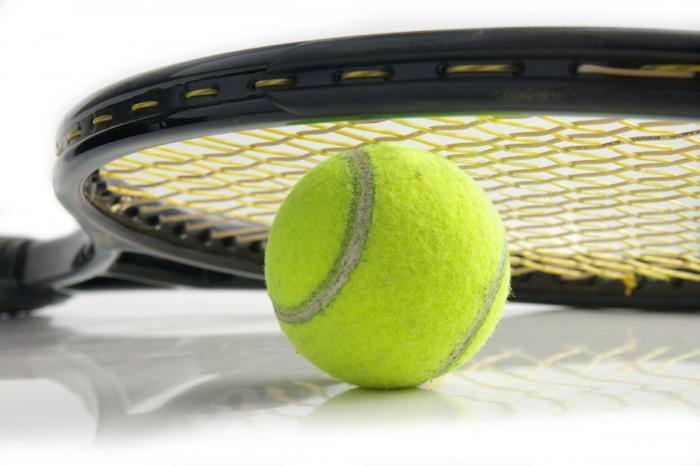 This class teaches the basics and fundamentals of Doubles Tennis. Beginner tennis players welcome. LOCATION: Marinwood Courts. INSTRUCTOR: Jerry Mehciz. This class is for more advanced players. LOCATION: Marinwood Courts. INSTRUCTOR: Jerry Mehciz. Space is limited to 8 players. First 16 to show up and pay get to play!